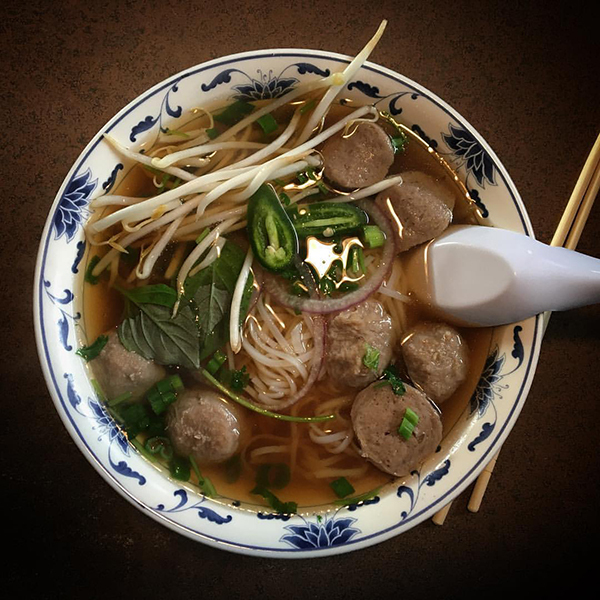 Our secret weapon against the cold weather this winter is pho. A big bowl of rice noodles with beef, veggies and broth. We like to add a bit of spice too. 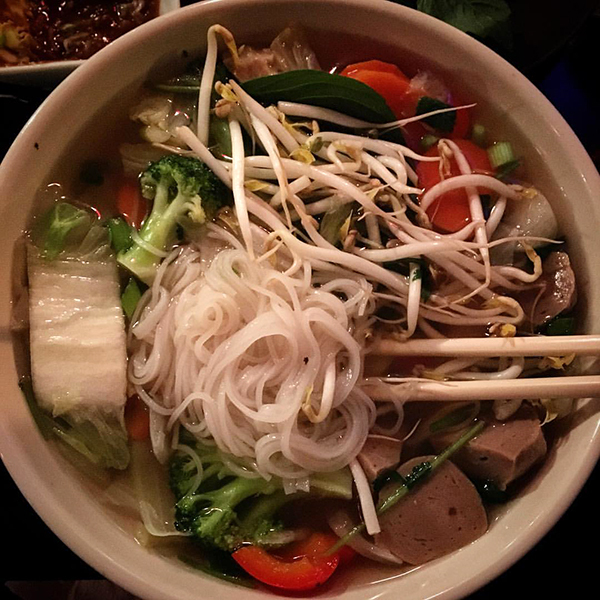 Our favorite spot in Rochester for pho is SEA Restaurant. Besides the pho they also have great spring rolls and limeade. It all started in Seattle when I had a bowl at What the Pho. It was so warm and satisfying. The beef meatball version is my favorite.